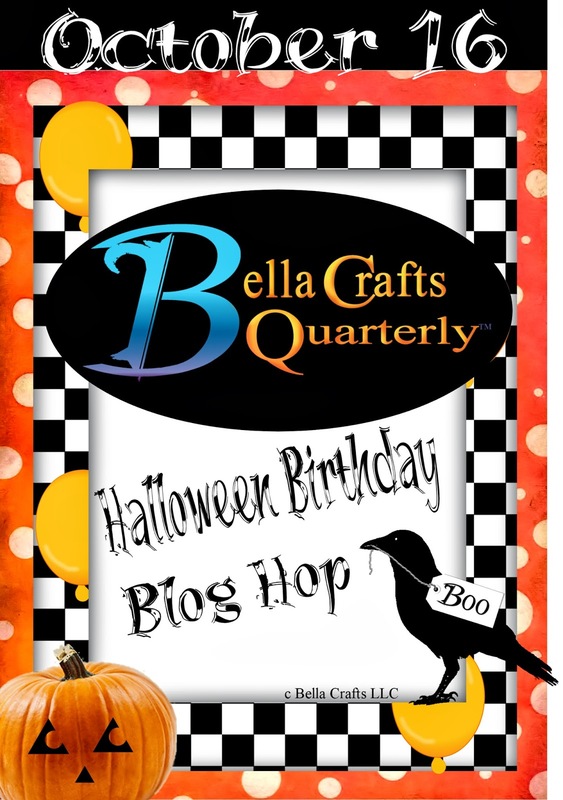 Stampin' Queen Creations: Bella Crafts Quarterly Turns 1 Year Old!!!! 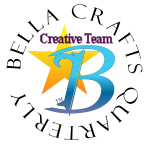 I am so pleased to announce that our FREE online craft magazine, Bella Crafts Quarterly, is 1 year old!!! We are so excited to be celebrating our birthday that we wanted to include all of you in our celebration! 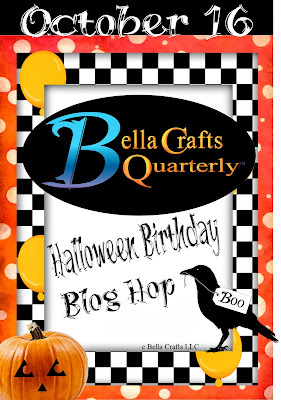 We will be hosting a blog hop on October 16th. 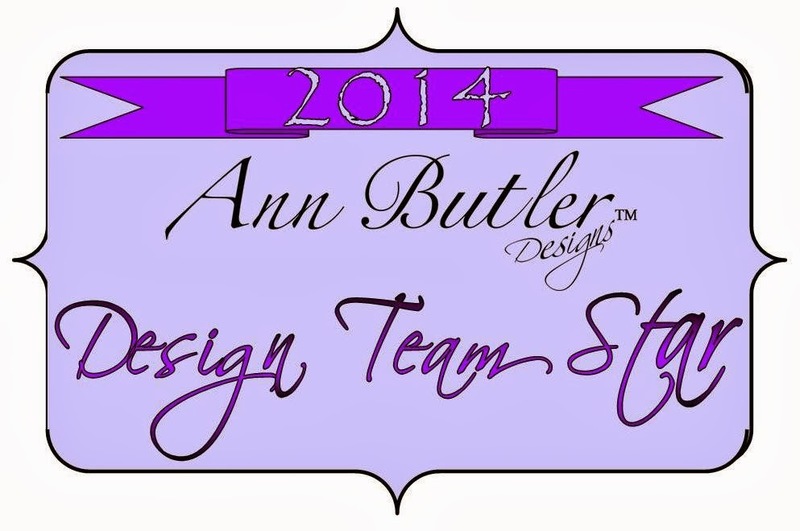 We have 15 professional designers that will be creating very cool projects from our sponsoring companies. We will also be hosting a contest with a fabulous gift package from Graphic 45! Be sure to stay tuned for all of the upcoming details.